Too stoked on earning turns to wait until this ski 'season' I keep hearing people talk about? 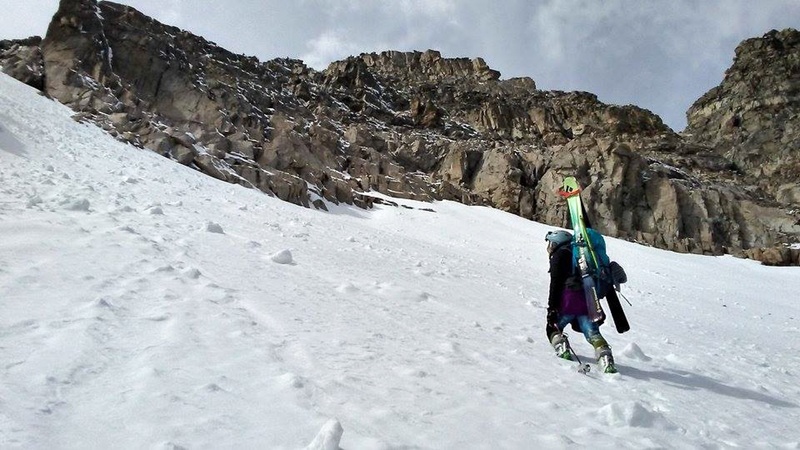 Never fear—ski season only ends when you stop believing in yourself. 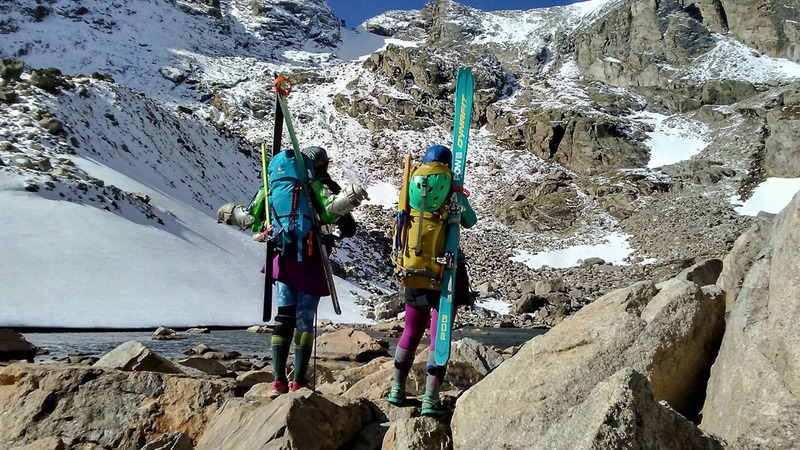 For those of you looking to shred before your local resort opens and the backcountry fills in, or if you're keeping the party going long into the summer months, read on. Here’s what you’ll need in your off-season backcountry arsenal. 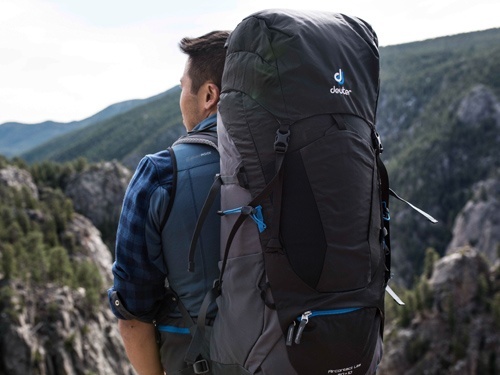 Pack: The Deuter Guide 40+ SL is my go-to pack for backcountry ski missions. 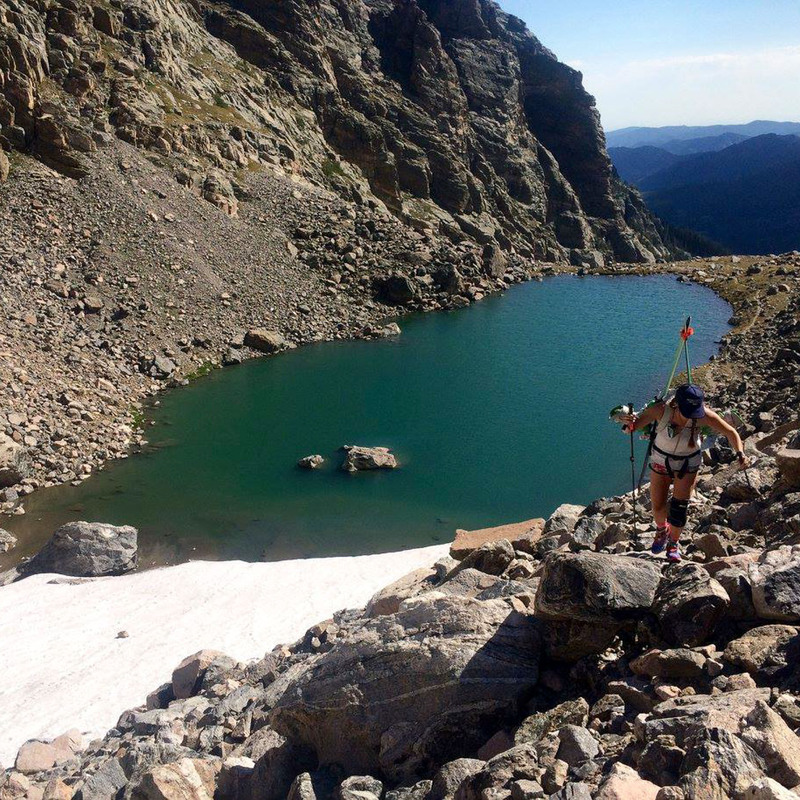 It has accompanied me on fall tours in the Indian Peaks Wilderness, mid-winter hut trips and even through the night on The Grand Traverse. It’s spacious without being bulky and is designed to carry skis and an ice axe. The bottom compartment also opens separately from the main space, which makes accessibility a non-issue. Avalanche safety equipment (Beacon, shovel, probe): Even on off-season missions, if you're in terrain above 30 degrees, avy gear is a must. Last year’s early-season tragedy is a pertinent reminder to turn on your beacon and wear it on your body even if it seems like overkill. Route information: Know before you go. Thoroughly researching the line you and your party plan to ski will help things go smoothly. Make sure you have trip reports and trail descriptions on hand. This type of research will inform whether or not you need the route-dependent items at the end of this list. I like Powder Project for up-to-date trip reports. Ski gear: Don’t forget the basics. I carry my alpine touring setup, largely because it's my lightest, but if your approach involves hiking and bootpacking only, you can get away with a traditional alpine setup. Clothing: Layers are crucial. Getting in your car when it’s 80 degrees can often cause you to forget you'll be up close and personal with snow later on. Appropriate layers will depend on the month. Below are sample lists. Fun item(s): Perhaps the least negotiable non-negotiable. You are alive. You are a human who happens to be having a grand old time. You are sliding down a mountain when people don't traditionally do so because you have a winning attitude and a refusal to quit. Celebrate this by wearing a fun item. This could take the shape of a tutu, onesie, sequins, unicorn t-shirt—whatever tickles your fancy. Cheese sticks. These speak for themselves. Bars: Bobo bars, Luna bars, RX bars—choose your own adventure. Nutella. Straight from the jar. Water. This one is kind of important. A post-line parking lot beer. Photo-taking apparatus: If you get rad in the off-season and didn’t take pictures, did you even get rad? Ice axe & crampons: These are crucial if you’re going to be skiing steep or garbage snow from last season with runnels up to your knees. I like to have my ice axe even if I’m not sure I’ll need it. 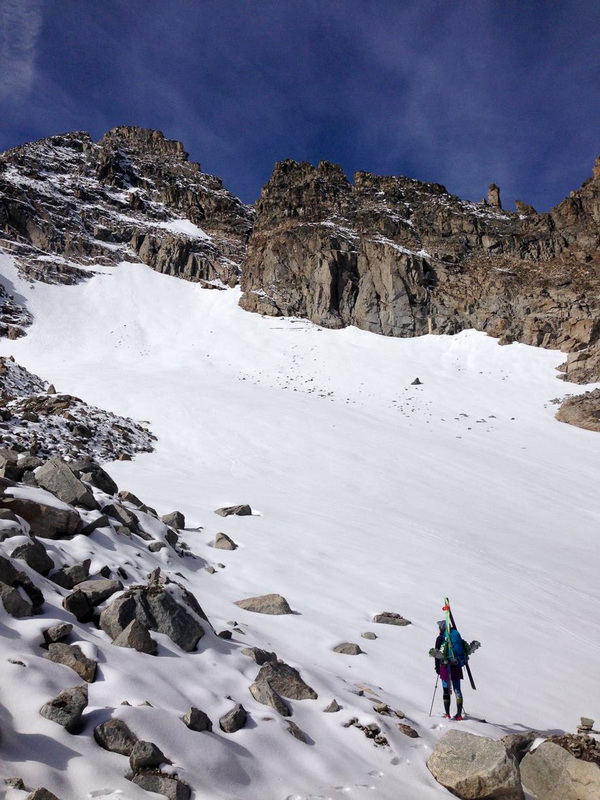 It’s far better to lug an axe and traction all the way up something and never take them out than be halfway up a couloir without them and have serious regrets.